Those born in December will tell you that they are a forgotten group with all the excitement of the holidays they are lucky to even get a birthday card. Well this weekend I did a birthday party for a 7 year old girl and we wanted to mix the holiday feel with the birthday celebration. There were 20 seven year olds at the party with the theme of the party being “Santa’s Village”. We figured why fight the holidays let’s work with it. I rented children size tables and chairs and each child had their own gingerbread house to decorate and a Christmas ornament to make. I hired a Santa elf who did face painting and made animal balloons and a Christmas Fairy who did a magic show. Once all the activities were done birthday cake was served. So if you have a child with a December birthday it can be unique as you celebrate the birthday as well as the season! 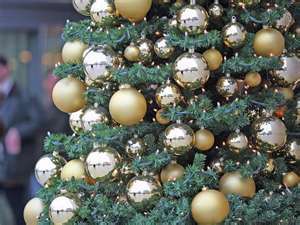 Decorating the Christmas tree can either be a joyous experience or a dreaded one. I want you to enjoy this holiday tradition so I have a few tips to help make the experience a fun time. If you are using a fresh tree then make sure you make a fresh cut on the trunk and get it into water as soon as possible. Trees absorb the most water in the first week so keep the water reservoir full to keep your tree as fresh as possible. 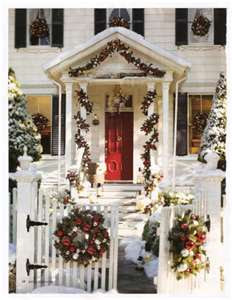 When selecting your tree consider what is going on the tree and how long it will be in the house. Scotch pines hold their needles the best even when they are dry. 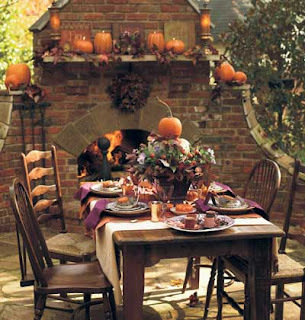 Look to make sure the tree doesn’t have spaces and that it is symmetrical. Many people have gone the way of an artificial tree for convenience and because they now come pre-lit and can be up longer than a fresh tree, with these you must make sure to fluff each branch to give it a great look. If you are stringing your own lights on the tree a good rule of thumb is to put 150 lights per foot on the tree. Please do not skimp on the lights this is what give your tree the special glow and showcases your garland and ornaments. Make sure to tuck the lights into the tree and start at the base and work your way up.”Also test each string of lights before you go to the trouble to hang them on the tree and find out they don’t work. After the lights comes the garland. Garland comes in many forms and with this you start from the top and work your way down…tucking into the branches so it adds depth. Hang your ornaments on the ends of branches and inside the tree as well. Vary the sizes and shapes as you hang them. I collect ornaments for all the places I travel to so it is always a treat to pull them out and remember a memory. The lovely ornaments my children made become priceless when they are older. I have laminated my favorites that my children have made and have survived this long. Christmas trees can be in many rooms. Small trees for children or grandchildren delight the little ones. 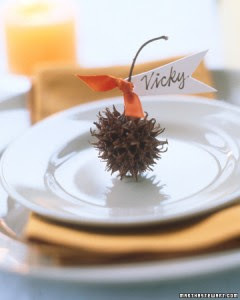 Have a tree balling party, make your own ornaments and most of all have fun and enjoy it all! 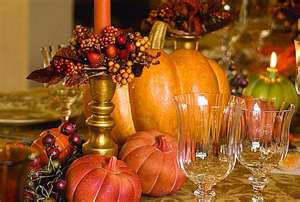 While you are out shopping today don’t forget to pick up Fulton’s Harvest Pumpkin Cream Liqueur. 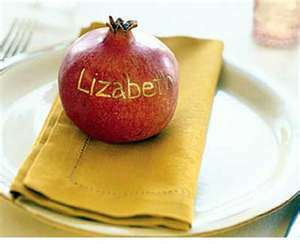 Caterina Miltenberger from Glazers has sent this delicious recipe for all of us to enjoy over the Holidays. Blend granulated light brown sugar with pumpkin spice for a delightful festive holiday garnish, rim rocks glass or martini with this tasty spiced sugar and cinnamon stick optional or Caterina’s favorite is whipped cream with pumpkin spice dusted on top!! 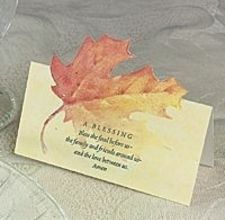 Have a wonderful Thanksgiving Day wherever and however you celebrate!!! Planning your Holiday Open House! 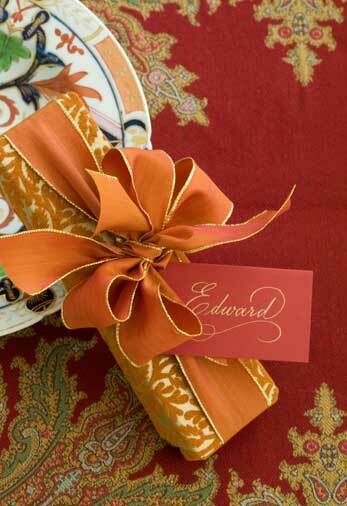 If you have decided to have a Holiday Open House you should have your invitations sent out by the end of this week. This does not have to be an overwhelming endeavour, entertaining is fun and the purpose is to visit with family and friends and share the joy of the season. With an Open House guests arrive at their convenience so it works out that you will have more time to visit with everyone. Let’s design a Open House around a dessert and eggnog menu. The dessert buffet will be the focal point for the party so design a layout that provides easy access from all sides. 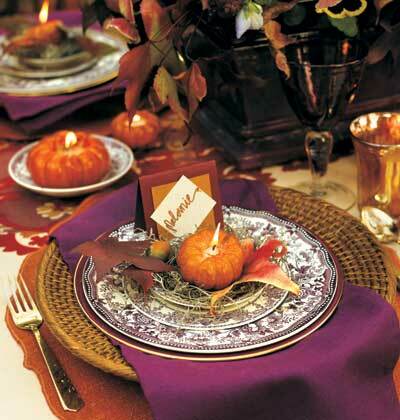 Plates and platters can be spread out on a one large dining table or you could do several stations. 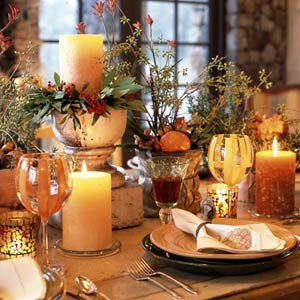 Make the table interesting by filling vases and bowls with flowers, glass balls, cranberries and holly. 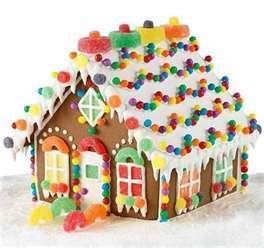 Choose a range of desserts from cakes, cupcakes, cookies all decorated for the holidays. Eggnog is a classic beverage to accompany desserts but other options are mulled wine, hot cocoa, speciality coffees and wine. This is the season of giving so another touch is to ask your guests on your invite to bring a toy to donate to a local organization that gathers gifts for less fortunate children. Have a table separate for these gifts. Many thanks go to Master Sommelier Guy Stout, Texas native and wine maker from Blanco, TX for putting together this fantastic reference chart to help with your holiday entertaining. 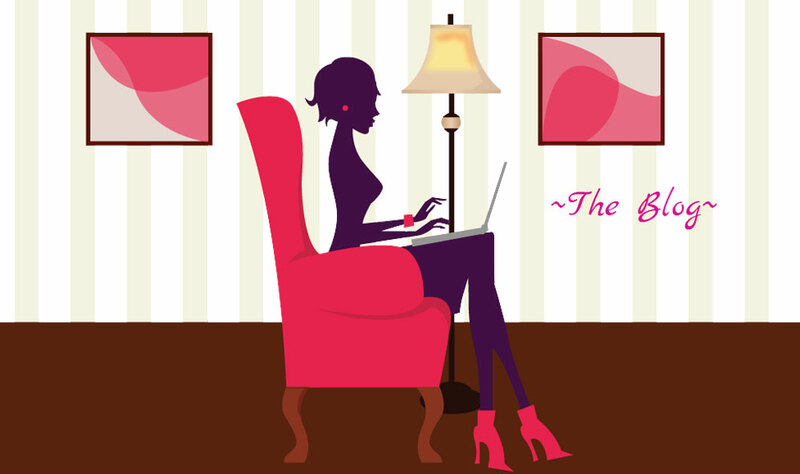 This has wonderful descriptions and assorted price ranges to meet anyone’s budget. Also thank you to Caterina Miltenberger, Corporate Mixologist from Glazer Wholesale Distributors for sharing this with us. Stay tuned for an original Bourbon Milk Punch Recipe from Caterina for your Holiday Parties!! 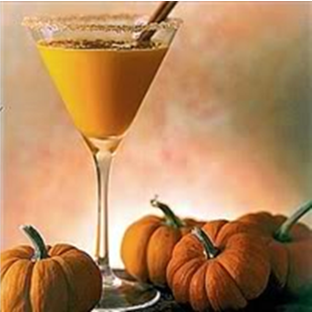 Last month Caterina gave us a recipe for Fulton’s Harvest Pumpkin Pie Cream Liqueur…well I served it at a party with brown sugar rim in a martini glass with Carmel Whipping Cream….What a hit it was….Delicious!! Smoked Turkey, Baked Ham, Cornbread dressing, Blackened Red Fish, Fettuccine Alfredo, Sautéed/grilled Shrimps, scallops of fish with cream, garlic, white wine sauce. Shrimp Cocktail, Caviar, Fresh oysters, seafood with light sauces, smoked salmon, shrimp cocktail, Duck comfit, Pâté, Chicken or seafood with light cream sauce. 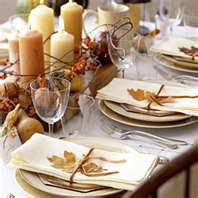 Time to start planning your menu and picking up non-perishable items for Thanksgiving. The Party Planning Guide from Kimberly Schlegel Whitman has many tips on how to make entertaining easy and enjoyable for all! I have some signed copies from Kim, so give me a call and pick one up! 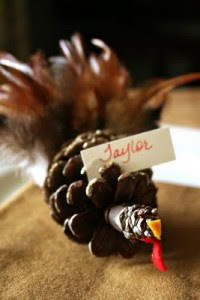 Makes for a wonderful hostess gift or Christmas gift. 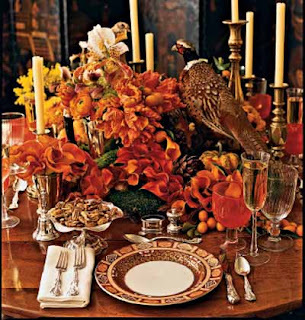 It’s time to start thinking of your Thanksgiving table and how you would like it to look this year. 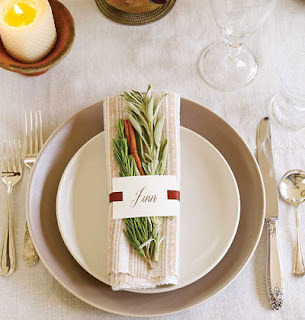 These lovely place card ideas can all be made in advance and that is one of the keys to the joy of entertaining…do what you can in advance so that the day of your dinner you aren’t overwhelmed or run out of time to do the little details that make the difference. 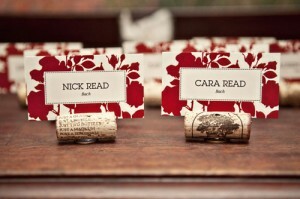 Place cards besides looking lovely make it easy on the guests to find their seat. 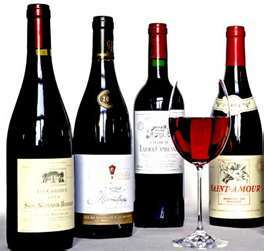 As the hostess you will know who is most compatible as well and can arrange the seating accordingly. Well now the first three pictures of are a cab in London, UK called the Karma Kab…..I’d say it is more Bollywood than English that is for sure but goes to show anything goes! The next is at a Nail Spa called Coco’s on Portobello Road and when you get a pedicure you have a choice between the traditional one and dipping your feet into the aquarium and let the Garra Rufa fish take care of your dead skin. Tickles apparently. Outlawed in the USA.